This is the last race in the Team Decatur Grand Slam Fitness Challenge. Don’t be left out! 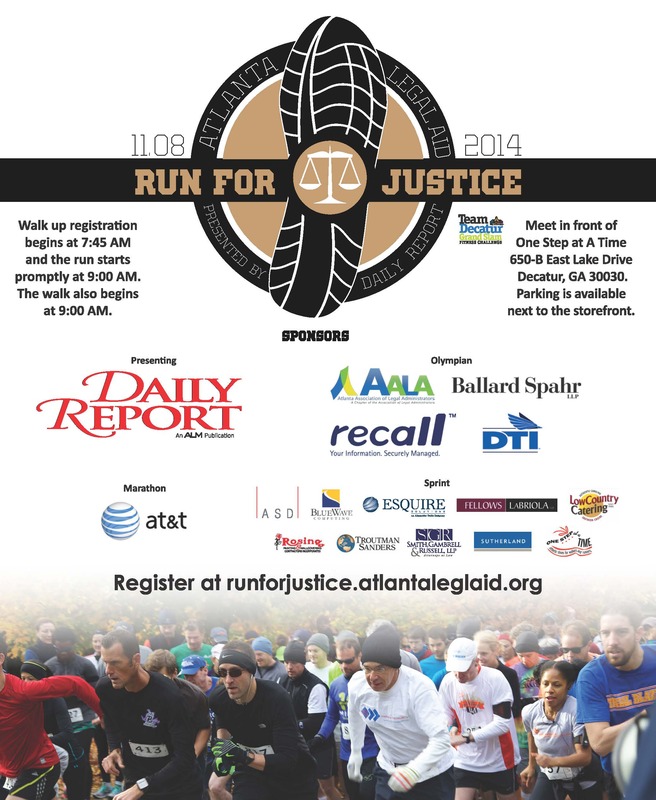 Register today at runforjustice.atlantalegalaid.org.